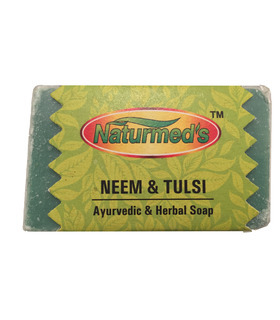 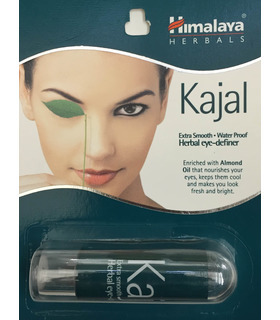 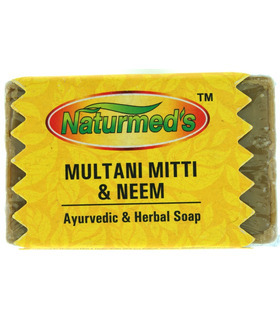 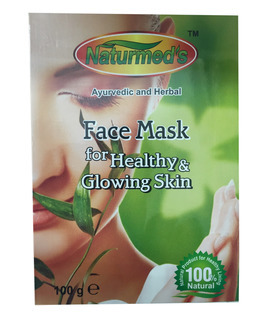 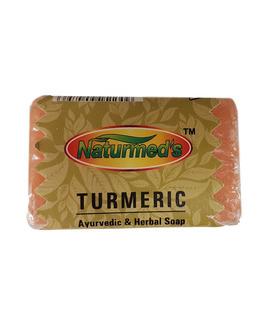 Orders with Ayurvedic products can take three extra days to be processed. 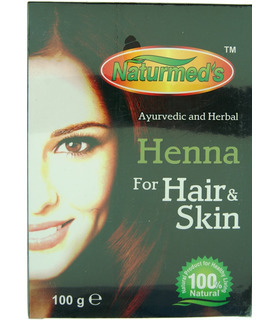 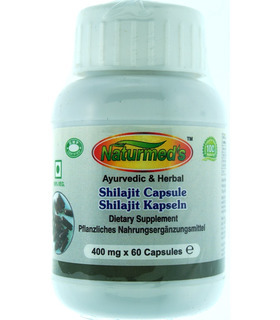 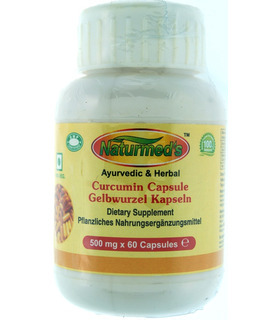 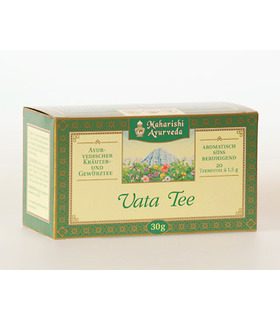 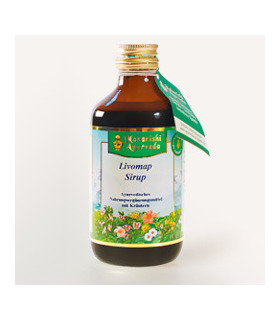 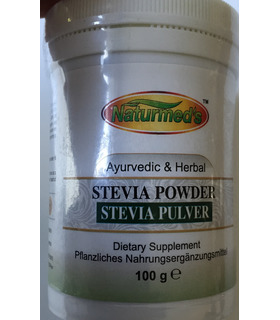 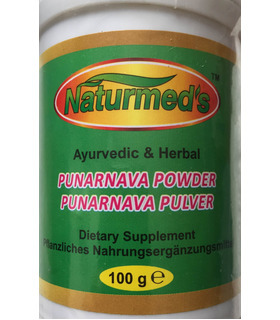 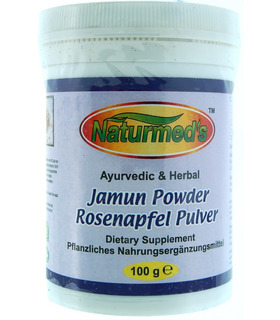 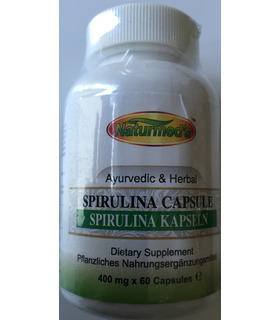 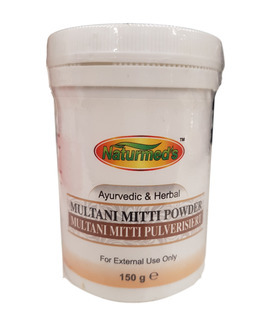 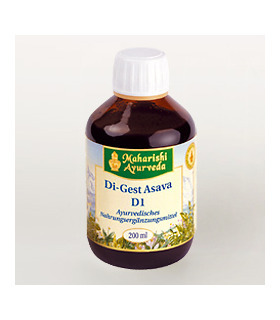 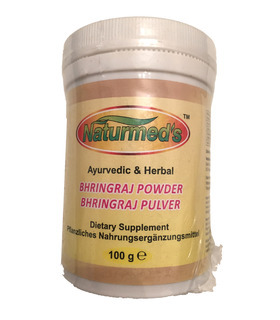 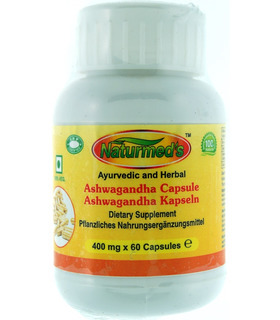 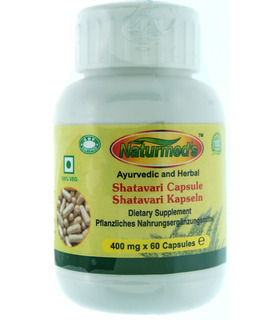 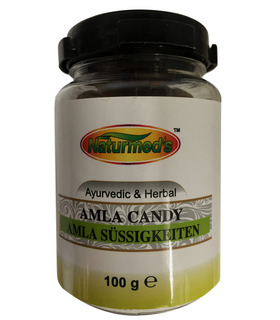 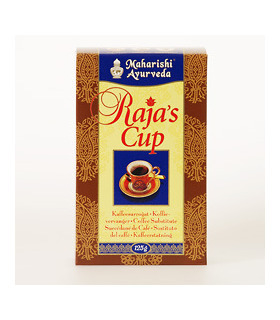 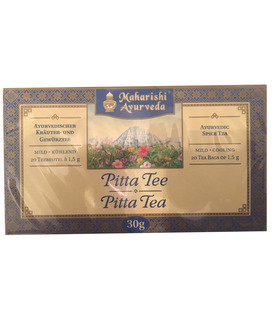 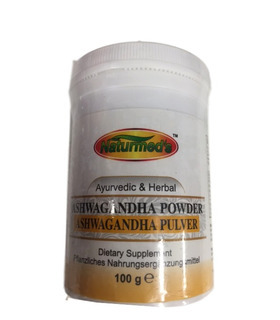 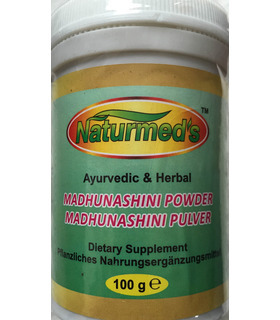 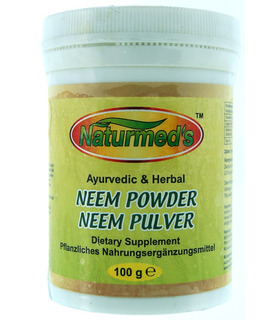 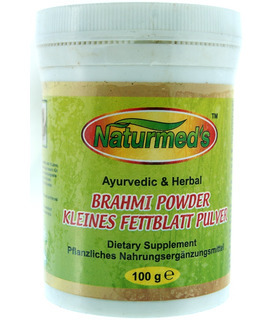 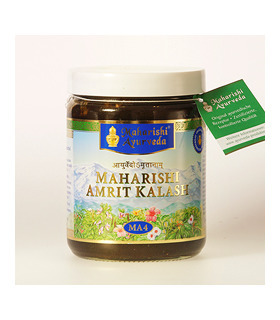 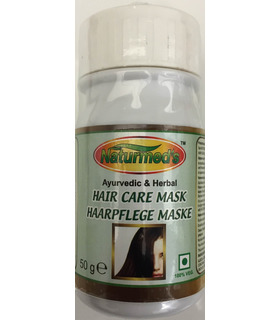 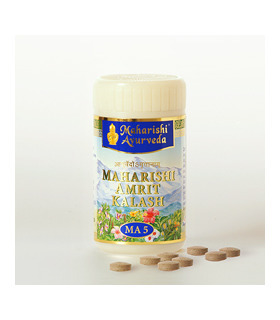 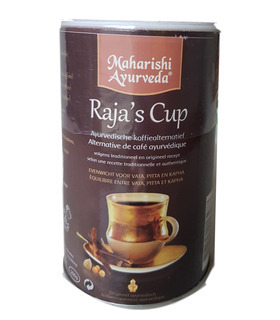 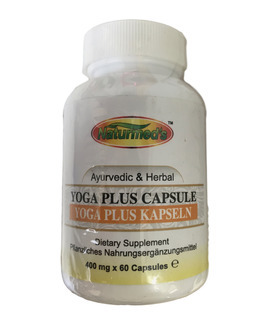 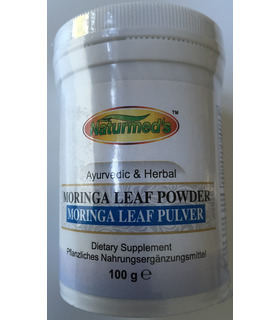 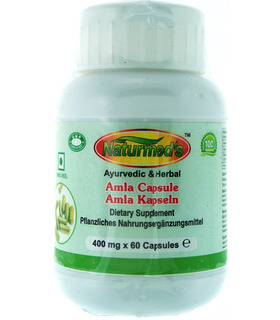 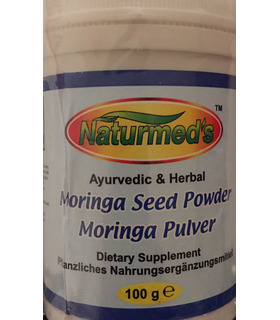 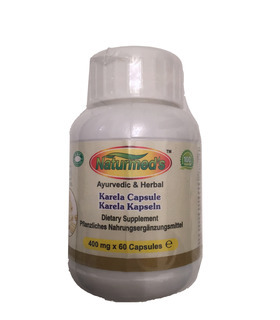 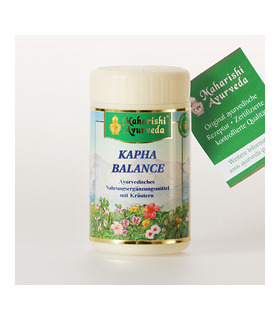 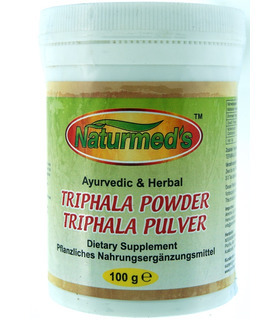 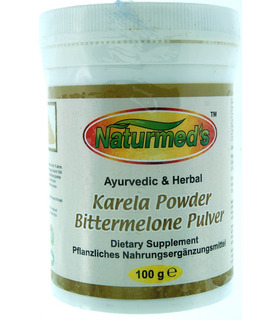 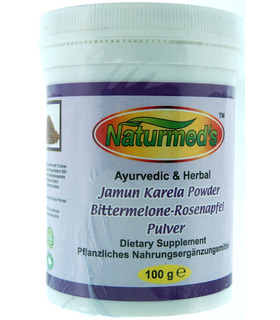 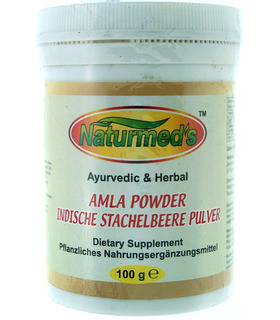 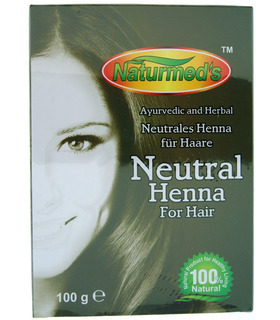 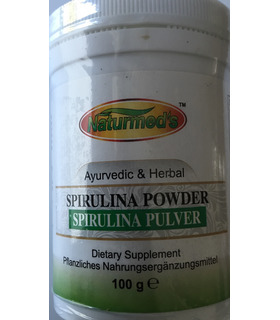 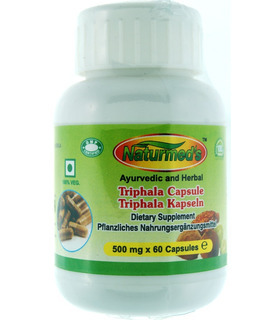 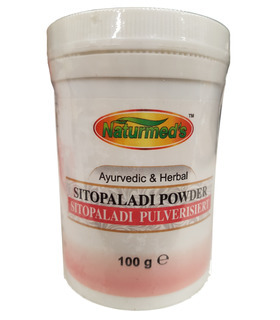 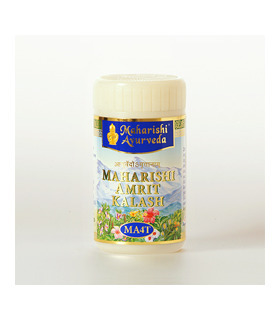 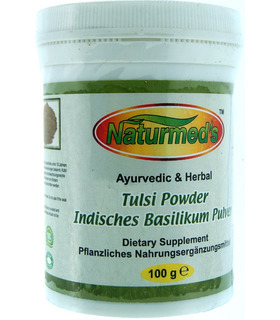 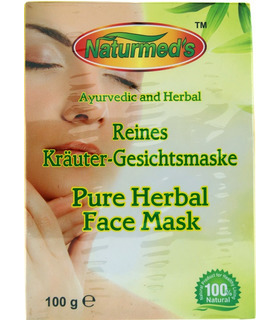 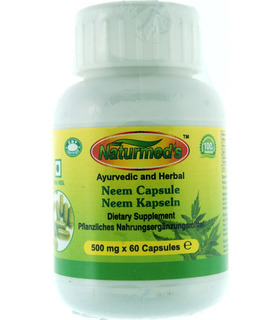 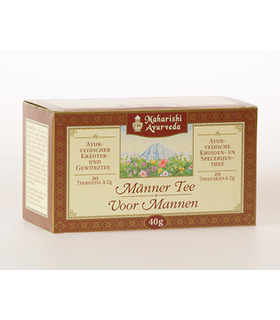 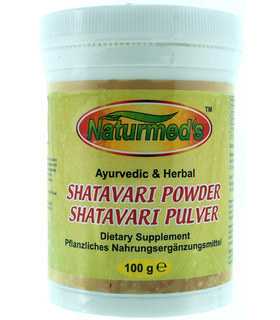 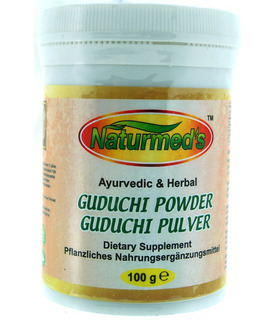 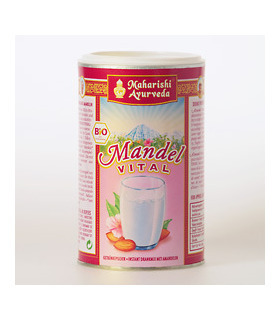 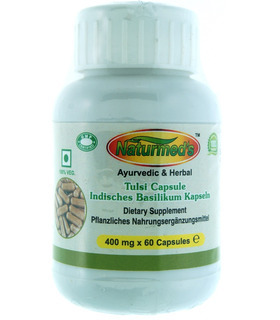 Ayurvedic products are often dietary supplements and are not intended to diagnose, cure, treat, or prevent any disease. 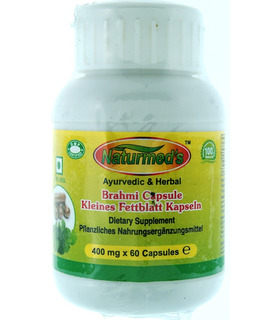 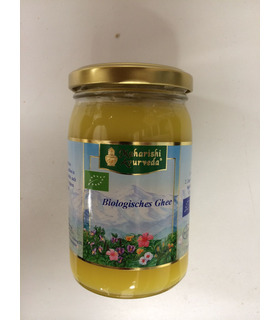 Please read contents, dosage and individual suitablity (age, pregnancy etc.) 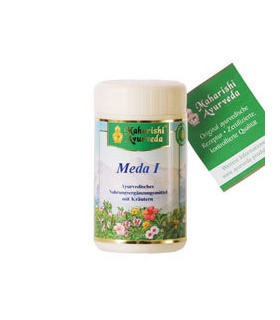 before consumption or check with the manufacturer.